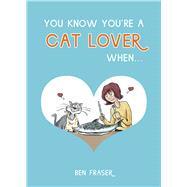 You Know You're a Cat Lover When . . .